Are you interested in the application of big data to better understand human behavior? Do you want to learn more about innovative techniques for effective messaging strategies rooted in data analytics? Are you curious about the career possibilities open to you with your background in social or data science? 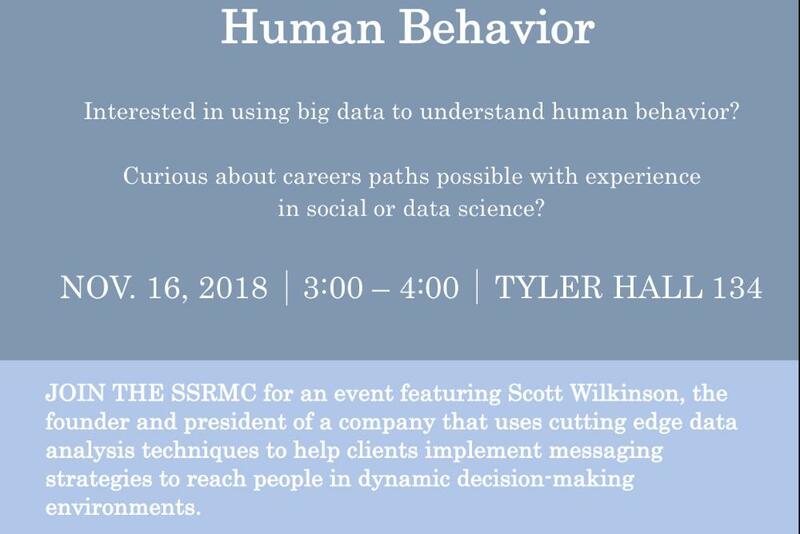 Join the SSRMC for an event featuring Scott Wilkinson, the founder, and president of AlphaVu, a company that uses cutting edge data analysis techniques to help their clients implement messaging strategies to reach people in dynamic decision-making environments. 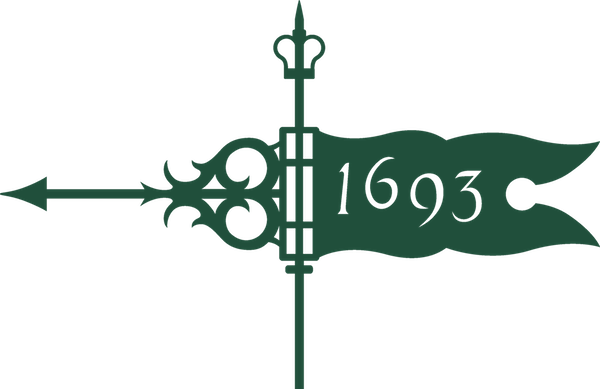 Scott Wilkinson graduated from William & Mary with a degree in government and later an MBA. He founded AlphaVu in 2009 to improve upon the messaging strategies that were frequently used in market research. Mr. Wilkinson also has experience working for elected officials, both in campaigns and policy positions.